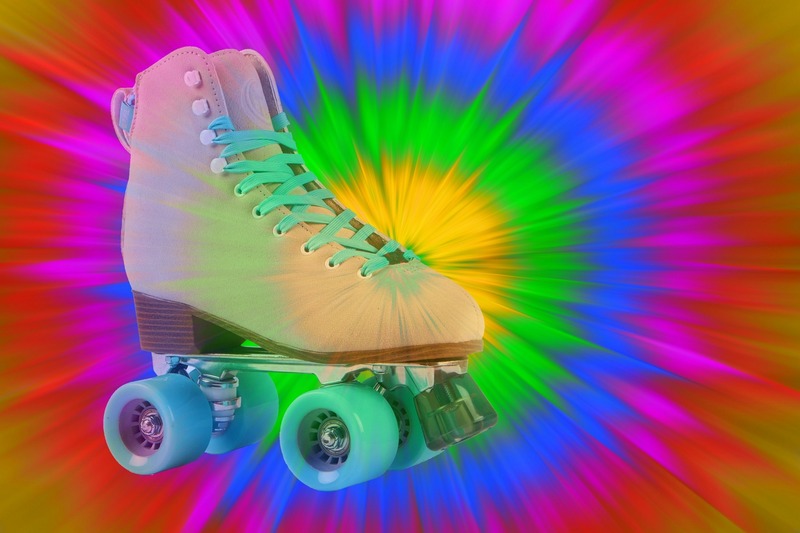 Your toe stops are incredibly important, as they are your roller skates’ brakes! Over time, it’s likely that they will loosen. Make it a habit to check your toe stops regularly, and if they are loose, simply tighten them. If they look worn down, replace them to ensure safety. If you want to increase their longevity, rotate the toe stops just like you would the tires on a car. Your roller skates’ wheels need to be tight to ensure a safe ride. So, after several uses, check your skates’ wheels to make sure they aren’t loose. You can even rotate your wheels so they get an even amount of wear and tear. Dust or dirt may cling to your wheels as you skate, and this can make for a difficult glide. After every skate session, use a damp cloth to clean your wheels. Although this is not essential to improve the longevity of your skates, replacing your roller skates’ laces can make them look fun and fresh. (Did you know that adjusting your laces can actually help you skate better?) When you’re done cleaning your skates, come to Wheels Skate Center and have endless hours of fun! Check out our hours.